Indian and Japanese armies will plan joint anti-terrorism exercises for the first time next year. 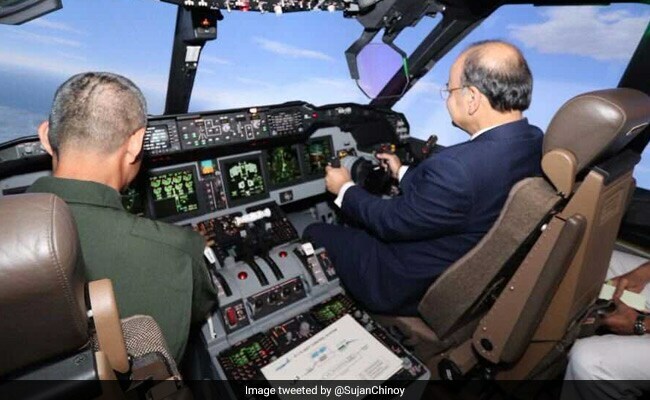 Arun Jaitley in the cockpit of a Japanese Navy P-1 anti-submarine warfare aircraft simulator. 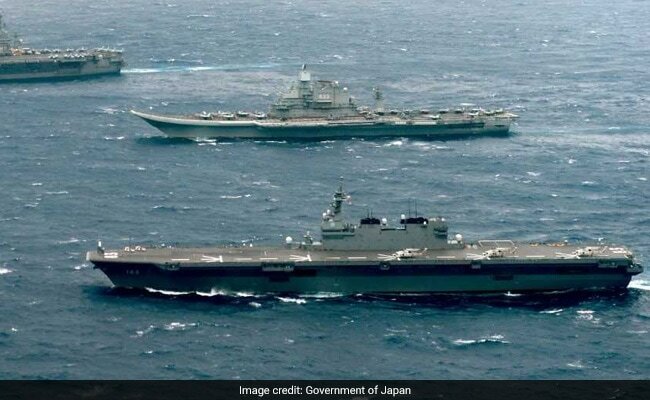 Aircraft carriers from India, Japan and the US participate at this year's Malabar Naval war games. 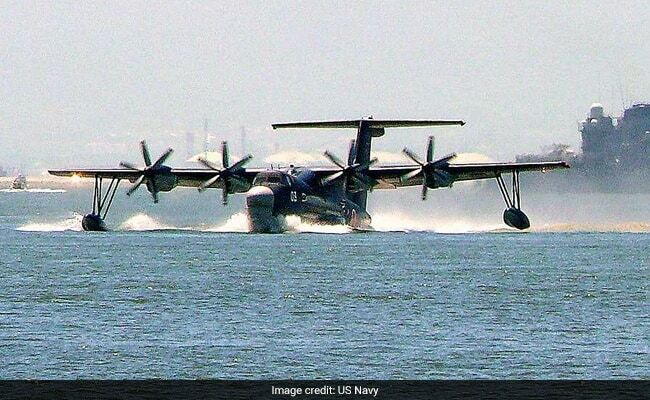 Talks to acquire Japanese US-2 amphibious aircraft are back on track.